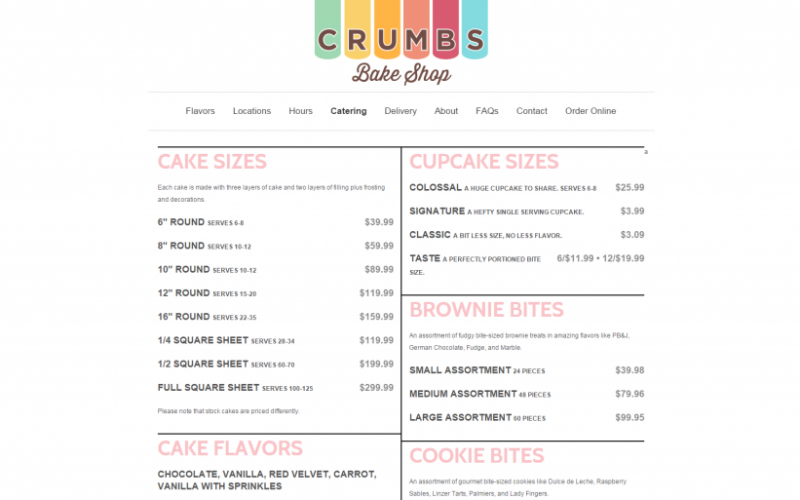 Crumbs Bake Shop was looking for a new website design. So they approached Union Square Design to create a new design concept, and employ their new online strategy. We at Union Square Design started an email campaign for them. We created a list from the customers who visited their website. 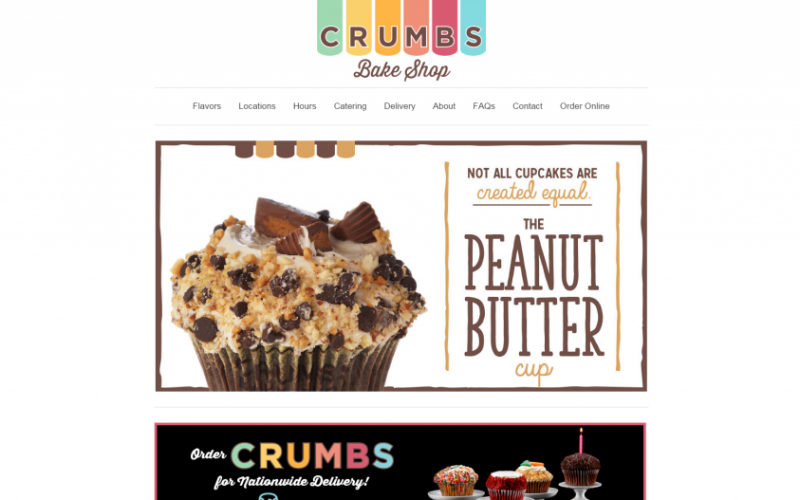 Within a few months, we collected over 30,000 emails from customers interested in being put on Crumbs’ email list. This campaign helped them create a loyal base of customers. We also added a drag and drop app, so users could create their own six pack of cupcakes. This app made the website more interactive. The customers were able to pick and choose exactly what they were buying online. 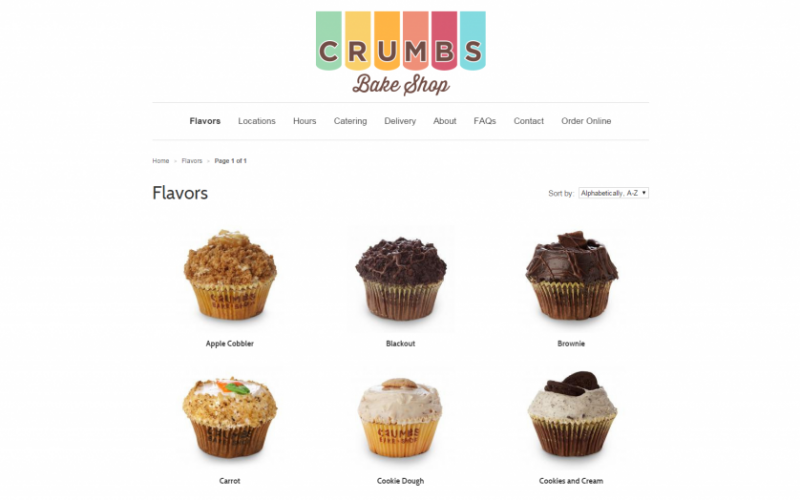 Now Crumbs has 15 stores and specializes in large cupcakes with more than 18 flavors including: Milkshake, Peanut Butter Cup, and Red Velvet. 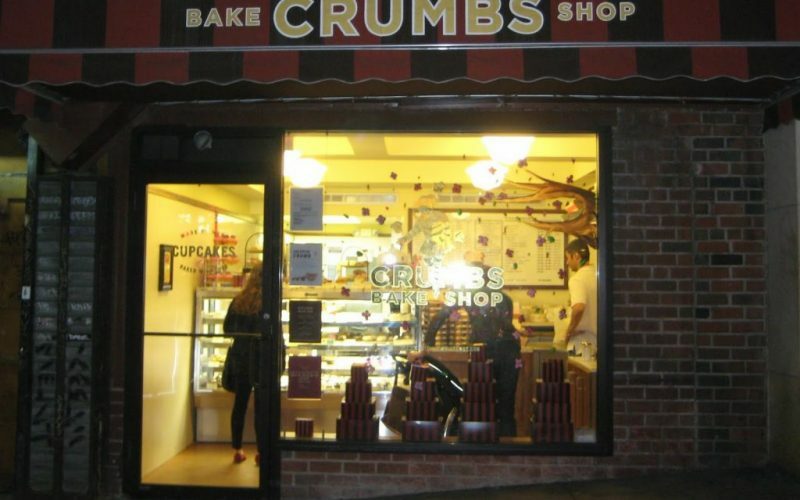 Crumbs Bake Shop started out in 2003 in the Upper West Side of Manhattan. Fischer Enterprise acquired them in July 2014. 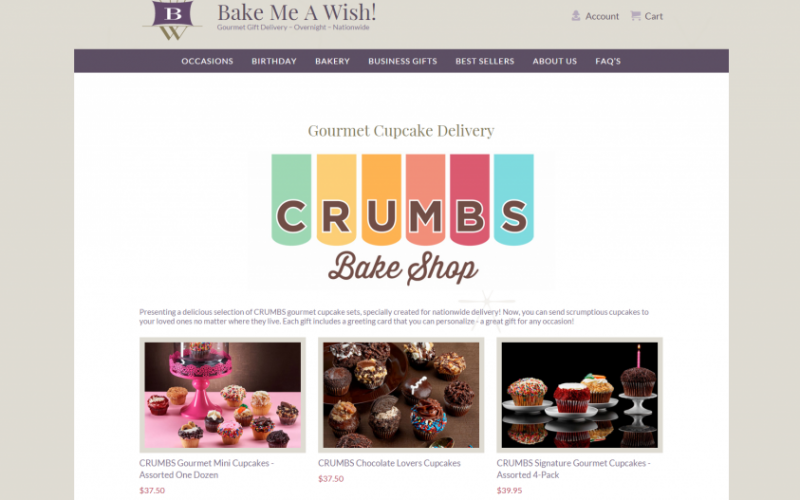 The company has expanded their business beyond traditional cupcake goods and into other products. “The vanilla raspberry cupcake was super – the center and frosting – I could eat all day!! The sugar cookies were pretty good – a bit crunchy. The red velvet cake pop was a bit over priced but still tasty.” – Ceezie K.
“By far the best cupcakes ever! Always stop when I’m in the City for a different flavor! Encourage everyone to at least try it once! Yummy.” – Another Satisfied Customer. If your are near Union Square visiting the park, the Farmers Market, or the Strand Bookstore, stop by the Crumbs location as well. Eat as many cupcakes as you want.